Hotel Vallerina is located just a minute away from Khandala exit on Mumbai Expressway. 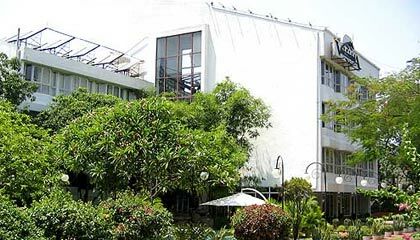 Hotel Vallerina is close to the major tourist attractions. The other popular hill station Lonavala is also in the close vicinity. Vallerina is an ideal destination for weekend getaways, conferences and picnics. Every room of the hotel offers valley view. 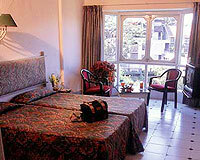 The hotel provides all the facilities to the guest to make their stay comfortable. Hotel Vallerina has 25 rooms. 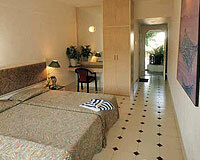 The rooms are categorized into Double & Deluxe Rooms. 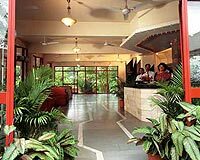 All the rooms offer valley view and have the facility of telephone, television, 24 hours hot water and round the clock room service.